Talk about a short movement that was. HTC, who made an interesting move last August when they acquired a 51% share of Beats Audio, has decided that the audio itself is more important to couple with their smartphones than their actual headphones. Going forward, you probably won’t see even a high end device release with Beats headphones inside the package, something that hasn’t been done since the HTC Rezound on Verizon at the end of last year. 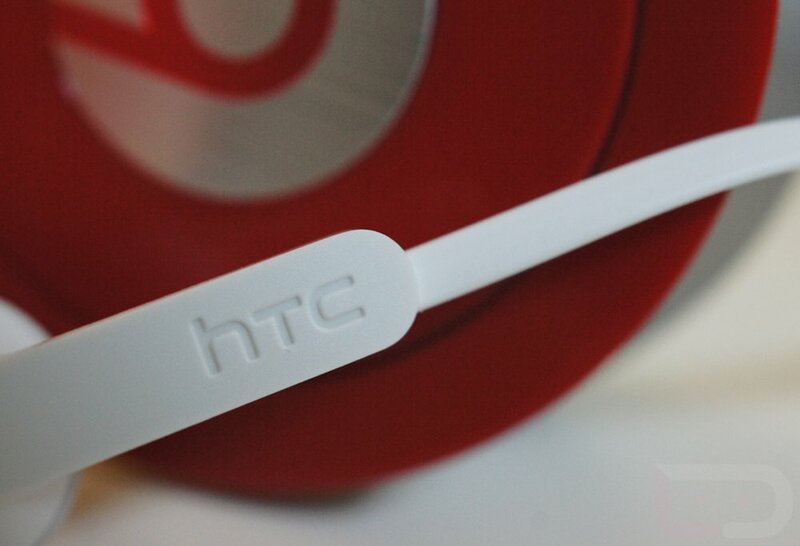 In fact, the HTC One X (our unboxing and first impressions) comes with a pair of HTC-branded earbuds, but still has the Beats logo on the back of the device. So why the move away? HTC claims that consumers aren’t interested in buying a phone because it includes better headphones and that if they want them, they will go out and buy them directly. The focus now will be on continuing to improve the backend audio experience, again, like they are trying to do with the One X.
I’m just wondering if this purchase is now regrettable by HTC? A 51% share in a company whose product you can’t even sell with your own. You can’t tell me that the goal from the beginning was simply to pay $300 million for some bass boosting backend audio tech. No way. HTC thought that Beats headphones were going to move products like Beats headphones themselves, only that didn’t happen. Thoughts? We know how passionately you feel about Beats in general as a product, so here is your chance to sound off. Verizon to Release the LG D1LV with 4.7-inch HD Display and Snapdragon S4 in May to Compete with the Galaxy SIII?